The 2015/16 Bundesliga Hinrunde will go down as one of the greatest of all time. And there's no doubt it has been a great first half of the season for Borussia Dortmund defensive midfielder Ilkay Gündogan, too, who made the Team of the Hinrunde, as voted for by our Twitter followers. The Germany star was the clear favourite of voters in both the @Bundesliga_EN and @bundesliga_de polls, the former 1. 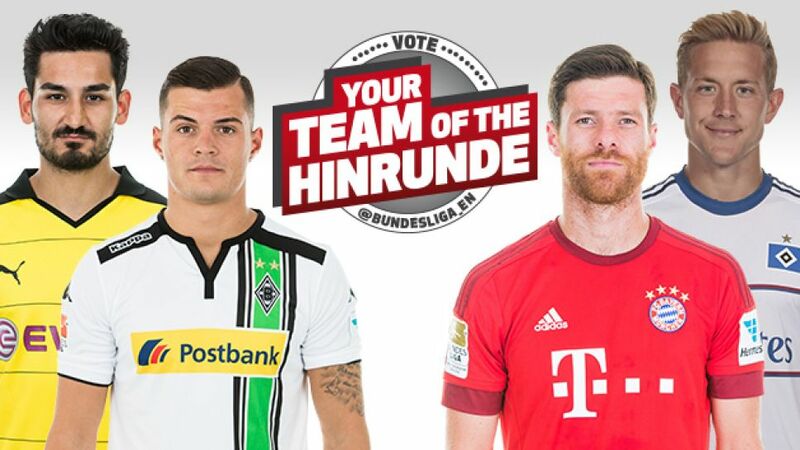 FC Nürnberg player picking up 14,747 votes in total. Gündogan gained 55 per cent in the @Bundesliga_EN vote and 36 per cent among voters on @bundesliga_de to secure his position in our Team of the Hinrunde.